Setting the record straight on halibut bycatch in the Bering Sea. Halibut bycatch in the waters off Alaska is a contentious issue that has recently come under increased scrutiny. As new solutions are considered – some with far-reaching consequences – it’s important that the complexities of the issue are understood. First, what is bycatch? Bycatch is fish that are caught but not kept on board a fishing vessel. Although fishermen try to avoid it, every fishery has bycatch. In some cases it’s fish that are too small or aren’t marketable. In others, it’s fish that are illegal to keep. In the Bering Sea halibut intermingle with other desired fish such as Pacific cod and flatfish, making it impossible to completely avoid halibut when catching these species. All halibut unintentionally caught by the groundfish fishery must be thrown back by law. The Amendment 80 (A80) sector is a fleet of trawl catcher-processors that target a variety of fish species in the Bering Sea, including flatfish. The law allows the fleet a specified amount of halibut bycatch in order to pursue the species it targets. Currently there’s a debate on how much halibut the A80 sector should be allowed to take in its fishing operations. Why does the A80 fleet get this bycatch allotment? How do we ensure that the limits are not exceeded? And what are they doing to reduce their bycatch numbers? These questions must be clearly answered in order to come up with workable solutions. 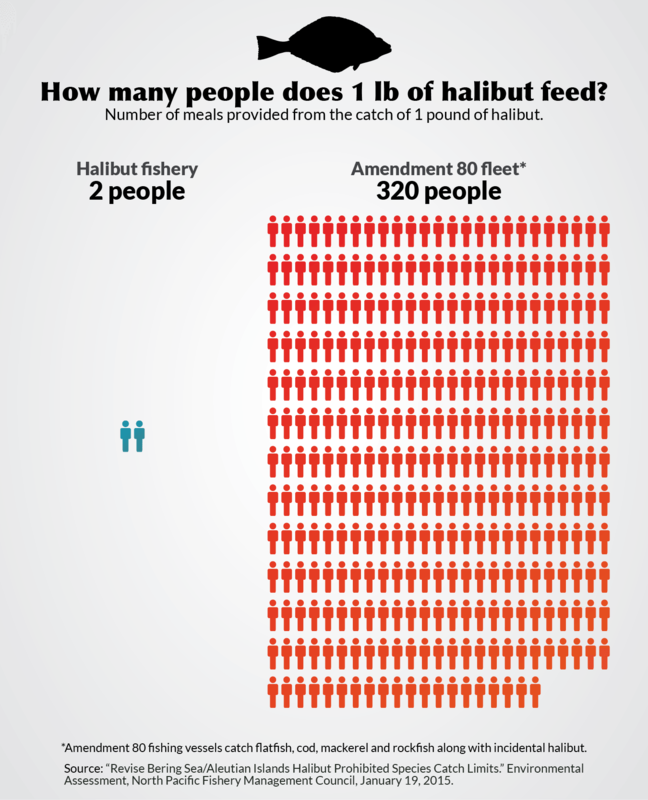 Get the facts on halibut bycatch and the A80 fleet below.  FACT #1: HALIBUT BYCATCH IS AT ITS LOWEST LEVEL IN THREE DECADES. Halibut bycatch in the Bering Sea has been steadily dropping since its peak in 1992. These reductions are due to the hard work of fishermen to avoid halibut and to modify their gear to reduce interactions with halibut. 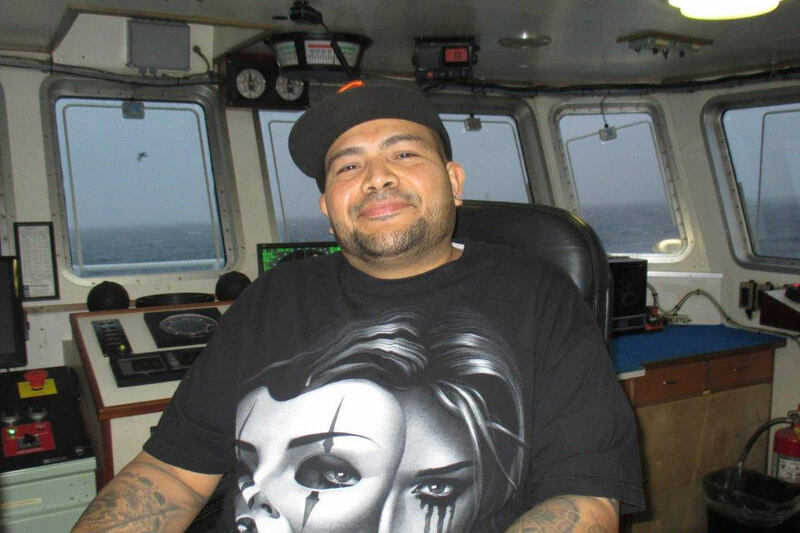 While there will always be some level of halibut bycatch, robust monitoring by federal fishery observers ensure that all catch is accounted for and that fishermen of all gears play by the rules. Source: Incidental catch and mortality of Pacific halibut, 1962-2014; Greg H. Williams. In the 2014 IPHC Report of Assessment and Research Activities (RARA), pg 323. Is the Amendment 80 fleet monitored? The A80 fleet is the most highly monitored fleet in the world. 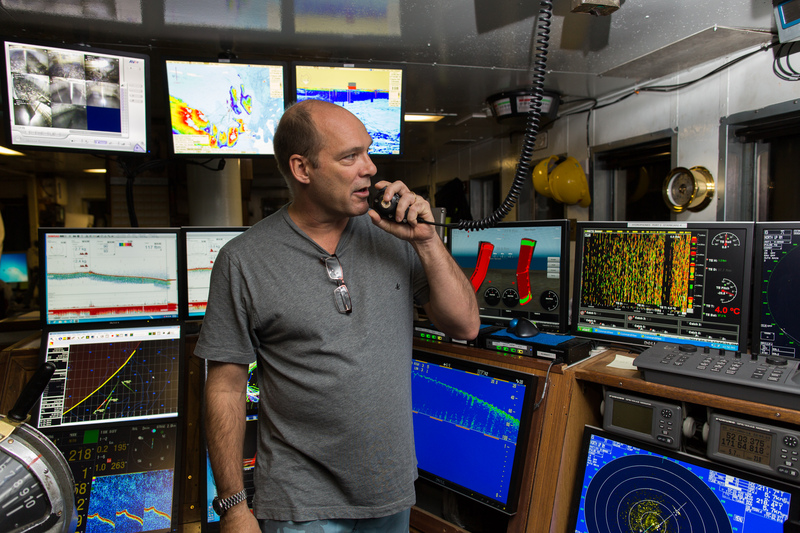 All A80 vessels carry two federally-licensed observers who monitor each haul of fish. It’s the job of these impartial observers to record the how much and what kind of target fish a vessel is catching and also to fully account for the amount and condition of any halibut bycatch. Requirement for two observers is in the Code of Federal Regulations at 50CFR, Chapter VI Part 679.50(c)(6). Who covers the cost for monitoring activities? 1“Five Year Review of the Effects of Amendment 80,” prepared by Northern Economics for the North Pacific Fishery Management Council, October 2014. Table 42, page 86. FACT #2: THE AMOUNT OF HALIBUT IN THE BERING SEA HAS INCREASED SINCE 1990. So what is going on? Halibut are growing more slowly today than they did in the past and taking significantly longer to reach a harvestable size. 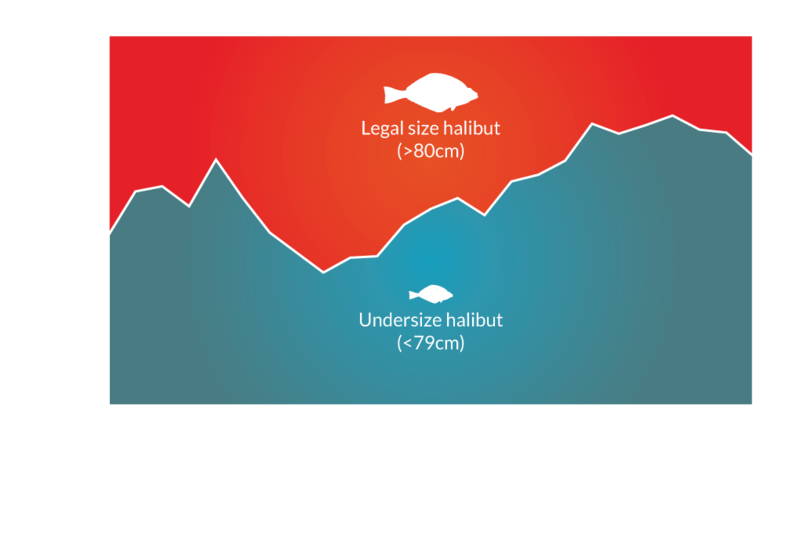 As a result, the amount of harvestable (‘exploitable’) fish is low while there are large numbers of undersize halibut, many of them just under the commercial size limit. Therefore, there is not a shortage a halibut; there is a shortage of large, exploitable halibut. How much halibut becomes bycatch in the Bering Sea? Annually collected trawl survey data by the National Marine Fisheries service shows the actual amount of halibut biomass in the Bering Sea is at near-record high levels and that over the last 10 years bycatch has accounted for less than 2% of removals from the Bering Sea halibut biomass. Why are the halibut so small? Scientists do not know why the growth rate of halibut changes. The average size in the commercial catch in 2012 was 22.1 pounds (13 kg), which is about what it was in the 1920s. However, 20 to 30 years ago, in the 1980s, the average weights were 30 to 40 pounds (18 to 24 kg). Years of scientific studies have proven inconclusive in explaining these variations in annual growth. One theory is that competition for food is a factor when there are large numbers of halibut, as there are now. Source: International Pacific Halibut Commission Technical Report No. 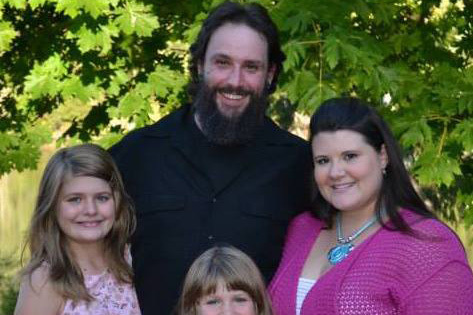 59, 2014. The Pacific Halibut: Biology, Fishery, and Management, page 16. If the Amendment 80 fleets reduce their bycatch, what happens to the saved halibut? Reducing halibut bycatch to the A80 sector doesn’t mean there will be more halibut left in the water; it means there will be more halibut caught by other fishermen. Source: Initial Review Draft prepared for the North Pacific Fishery Management Council, Revise Bering Sea/Aleutian Islands Halibut Prohibited Species Catch Limits (January 19, 2015) page 23. 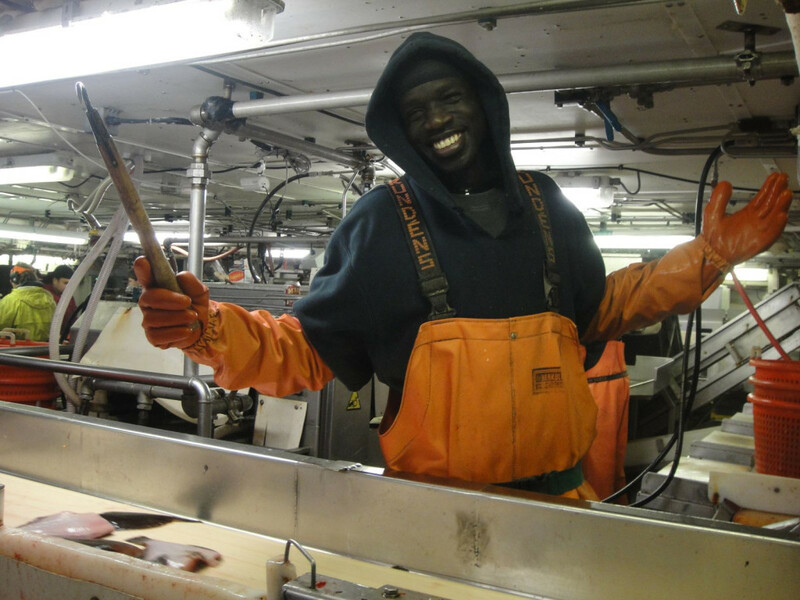 FACT #3: HALIBUT BYCATCH IS LESS THAN 1% OF THE AMENDMENT 80 FLEET’S TOTAL GROUNDFISH HARVEST. On average, the A80 fleet sustainably harvests over 328,400 metric tons of groundfish annually in the Bering Sea. These target species are processed into high-quality, frozen-at-sea, fish products and provide healthy, protein-rich meals for consumers in North America, Asia, and Europe. Halibut bycatch is required to be discarded overboard. Source: Five Year Review of the Effects of Amendment 80 prepared by Northern Economics for the North Pacific Fishery Management Council, October 2014, Table 21 page 38. What is the trade-off between groundfish and halibut bycatch? The Amendment 80 fleet catches 160 pounds of groundfish for every pound of unintentionally caught halibut. Source: Initial Review Draft prepared for the North Pacific Fishery Management Council, Revise Bering Sea/Aleutian Islands Halibut Prohibited Species Catch Limits (January 19, 2015) Tables 3-8, 3-10, and 5-16. What are the markets for A80 fish? Groundfish are consumed throughout the world, including in the USA. They are an economical source of high-quality, low-fat protein and a good alternative to more expensive fish such as salmon and halibut. You’ll find them in the fresh and frozen sections of your local grocery store or fish market. 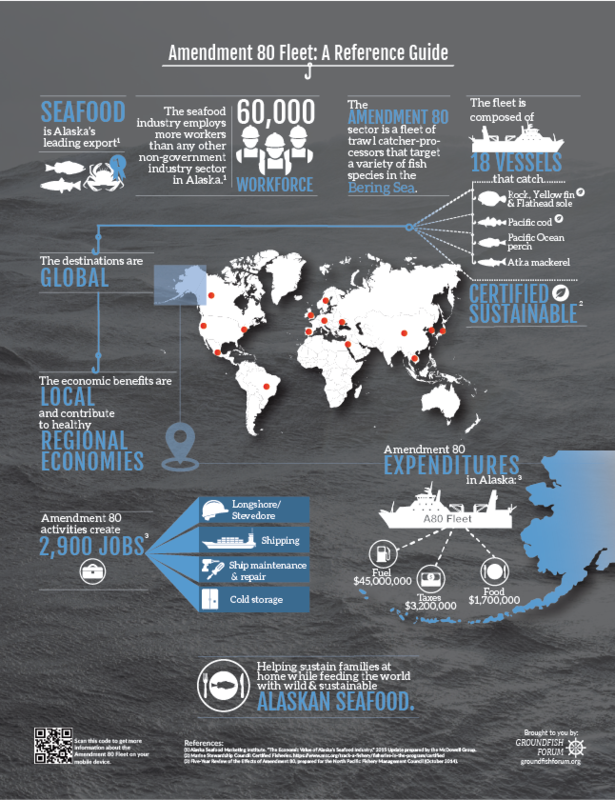 FACT #4: THE A80 FLEET CONTRIBUTES TO A HEALTHY ALASKAN ECONOMY. The A80 fleet helps fuel the economy of maritime communities in western Alaska, providing year round maritime support jobs to thousands of Alaskans and generating millions of dollars for Alaskan communities. Source: Measuring the Multiregional Economic Contribution of an Alaska Fishing Fleet with Linkages to International Markets; Waters, Seung, Hartley and Dalton, April 2014; pg 24, Tables 5 and 6. How much time do the vessels spend in Alaska? A80 vessels operate in federal waters off Alaska from January through late fall (October or November). Vessels make over 500 port calls to Alaska communities throughout the year to deliver fish, purchase fuel, food, and conduct vessel maintenance.  On average, the A80 fleet pays $3.2 million dollars in fishery landing taxes to the State of Alaska and to the community nearest their offloads. They also move several hundred people through Alaskan cities as crews change. Source: Five Year Review of the Effects of Amendment 80, prepared by Northern Economics for the North Pacific Fishery Management Council, October 2014. Table 42, page 86. Why aren’t A80 vessels based in Alaska? Most A80 vessels have home offices in Washington State, because shipyards in Alaska cannot accommodate vessels of their size or complexity. 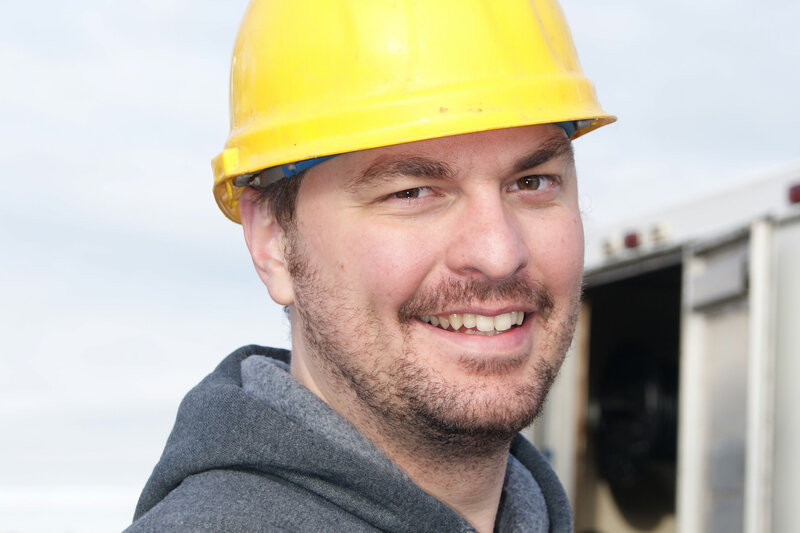 Maintenance and repairs are usually done in or near Seattle where drydock facilities, a highly specialized labor force and equipment are more readily available. FACT #5: THE A80 FLEET INNOVATES NEW STRATEGIES AND GEAR MODIFICATIONS THAT REDUCE HALIBUT BYCATCH.  Amendment 80 halibut bycatch has been reduced by 22% between 2004 and 2014. 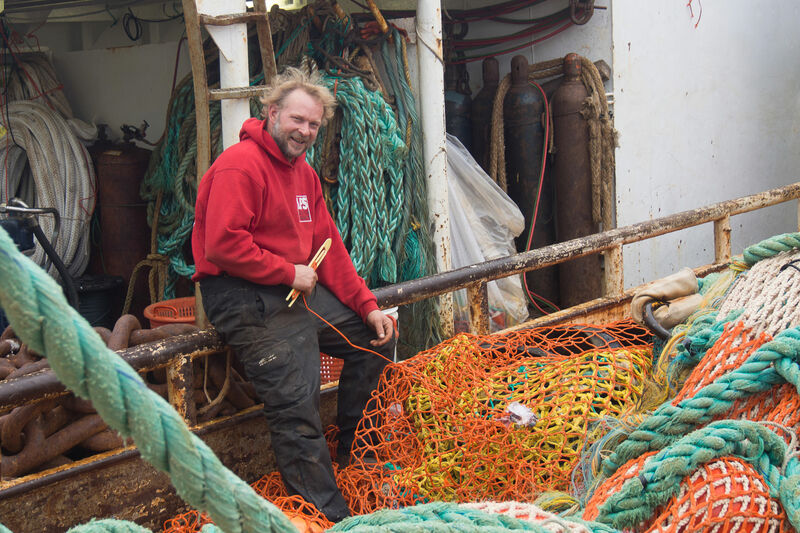 This is largely due to the efforts put in by fishermen to innovate gear modifications (like the halibut excluder device shown here) and operational changes that reduce the amount of halibut taken. Why do they do this? The A80 fishermen understand the importance of halibut to other fishermen and know that their own fisheries depend on keeping halibut bycatch low. For more information see: Five-Year Review of the Effects of Amendment 80, prepared for the North Pacific Fishery Management Council (October 2014). Video showing halibut escaping through side slots in a Pacific cod trawl. Why is it so hard to keep from catching halibut? Since halibut intermingle with groundfish, the main way to avoid catching them is to somehow change the fishing gear itself to not retain halibut. Fishermen are constantly experimenting with different mesh sizes and shapes, and using gear modifications that take advantage of behavioral characteristics of halibut that may be different from other fish. However, in areas where halibut are similar in size and shape to the target fish, it is very difficult to exclude them from the catch. Do the halibut survive being caught? Halibut are sturdy fish that can generally survive being brought to the surface. In trawl nets, larger halibut tend to be in better shape than small halibut when brought on board. However, the law requires the vessels to store the halibut a bin with all of the other fish until the on-board observer can sample the catch, which may be several hours. In this situation, about 20% of the halibut are expected to survive after being thrown back. Currrent discard mortality rates are shown in Table 2, page 321, “Incidental catch and mortality of Pacific halibut, 1962-2014”, Gregg H. Williams, contained in the IPHC 2014 Report of Assessment and Research Activities. Why do halibut have to be discarded? By law, halibut can only be kept if they are caught using a hook by someone who is licensed to catch them. Halibut taken incidentally in trawl fisheries must be discarded, whether they are dead or alive. They cannot even be eaten on board the vessel. Why aren’t halibut thrown back right away, when more of them would survive? Under current law, it is illegal to discard halibut before the observer has had a chance to sample the haul. Observers sample the catch in the factory, so halibut must be kept intermingled with all other species until they have passed by the observer’s station there to assure an accurate estimate of the amount of halibut in the catch. It may take several hours for the fish to move past the observer station. What is being done to improve halibut survival? Amendment 80 vessels have been working to improve halibut survival for over 20 years. The biggest impediment is the need to ensure an accurate sample of the catch. If halibut are discarded immediately, they are much more likely to survive but it is more difficult for the observer to get representative samples of the haul. At present several A80 vessels are fishing under an ‘exempted fishery permit’ (EFP) which allows them to sort out and discard halibut on deck, but only after they have been examined by approved ‘sea samplers.’ The process is complicated by the need to carry extra personnel and the difficulty of working on deck in some weather conditions. A80 vessels will continue to work with the National Marine Fisheries Service to develop an acceptable system to return halibut to the sea as quickly as possible.